Luminous Solutions > Latest News > Luminous Lighting Store… 2 weeks to go! Luminous Lighting Store… 2 weeks to go! 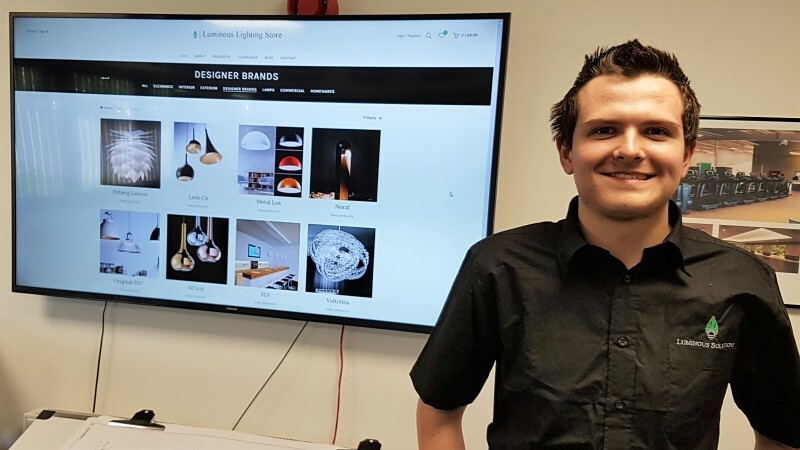 Not long to go now, after months of hard work by Ben Gannon the Luminous Lighting Store is nearly ready to go live. With exclusive lighting ranges hand picked from our portfolio of UK & European suppliers, we are looking to offer these ranges online with quick delivery lead times and competitive prices.